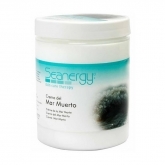 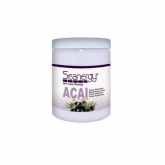 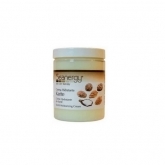 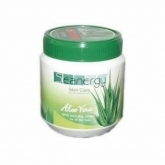 Seanergy includes a series of cosmetic products for skin care and hair. 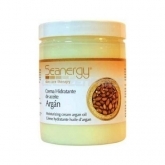 All of their face and body creams create a line of products made with high quality raw materials to provide confort to your skin with visible results. 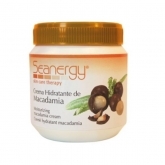 The aim of this brand is to offer the best results with an affordable price so you can satisfy your needs.